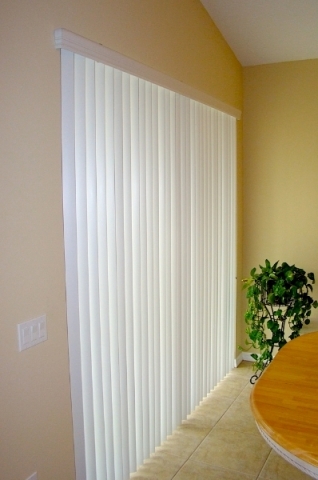 Vertical blinds are the one of the best window treatment solutions for large areas, like sliding glass doors or large windows. 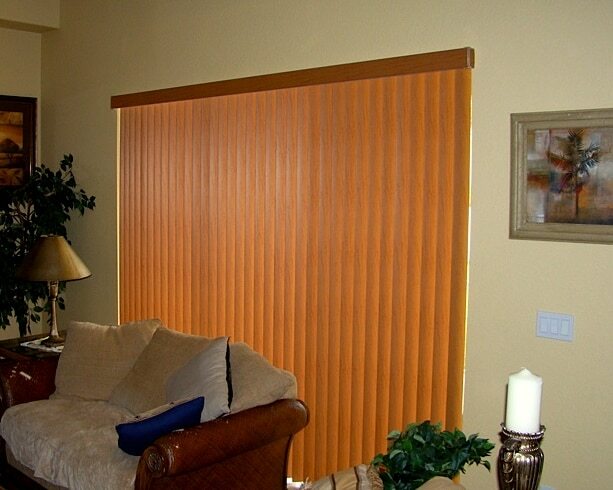 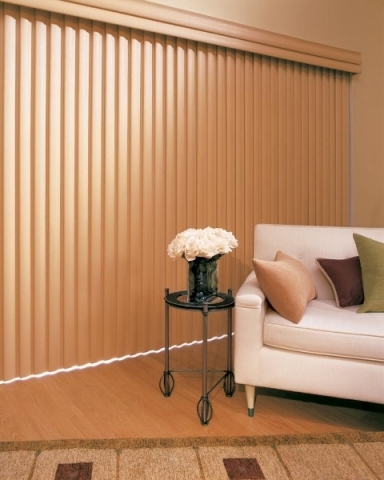 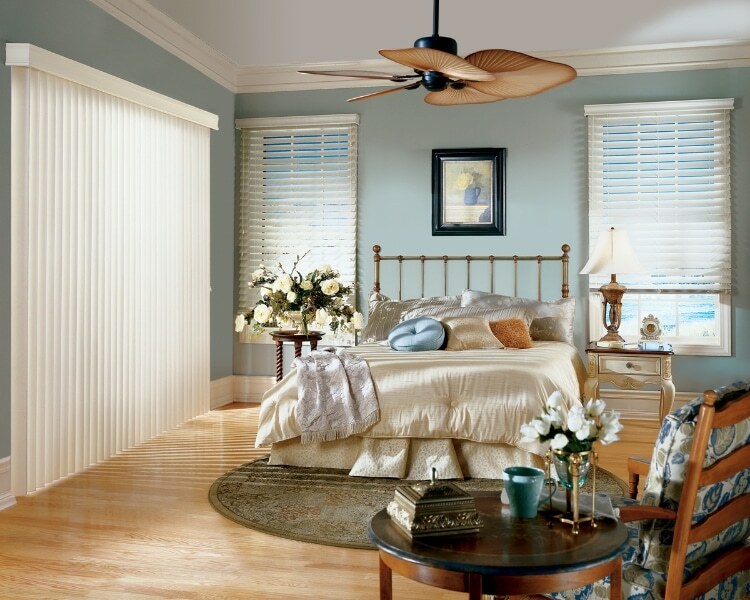 As with all of our window treatments, they can be customized to any window size in any room. 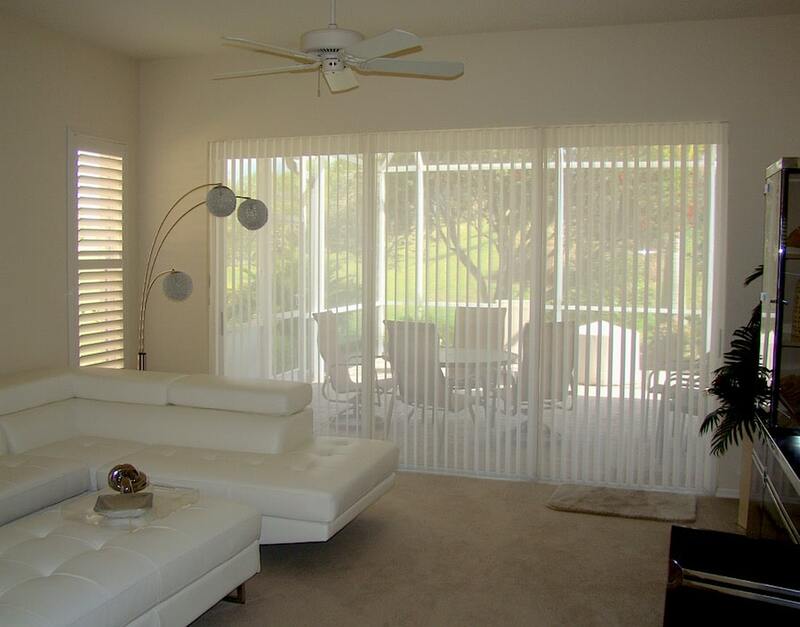 In this collection of vertical blinds photos, you’ll see a wide range of projects we have done. 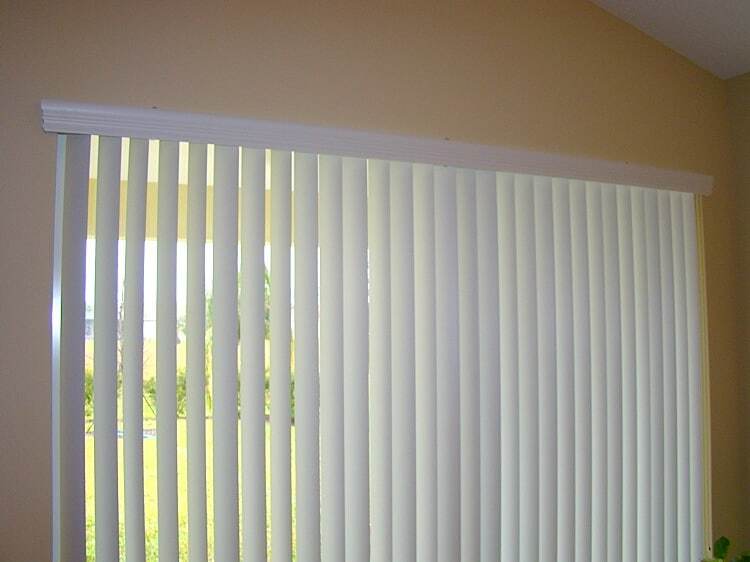 From residential to commercial window treatments, living rooms to offices, there’s not a window treatment job B&G Window Fashions can’t help you with!